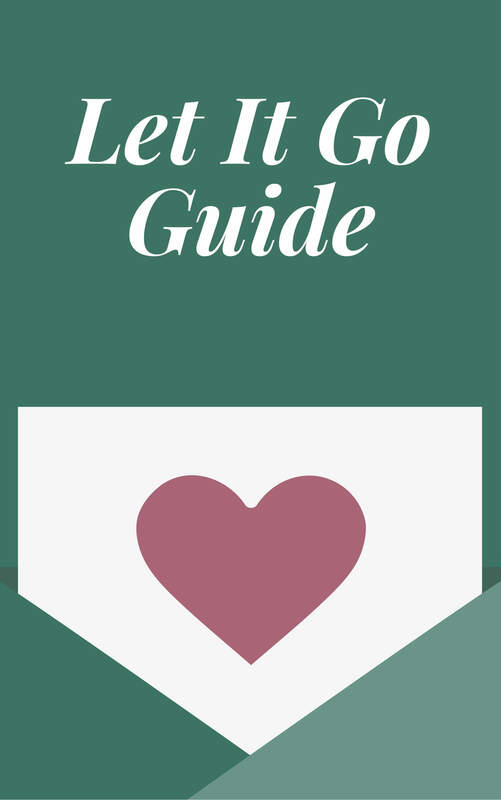 This week’s episode is just me, and I’m sharing a BIG lesson I learned in Bali. I won’t give it away here, but I’ll just say: learning this thing about myself in Bali was really hard for me, and quite frankly, I was embarrassed this was still a “thing” for me. Aren’t I more evolved or conscious? I guess that’s what this work is all about. I’m sharing this profound lesson with you because I think it’s also going to help you find love. 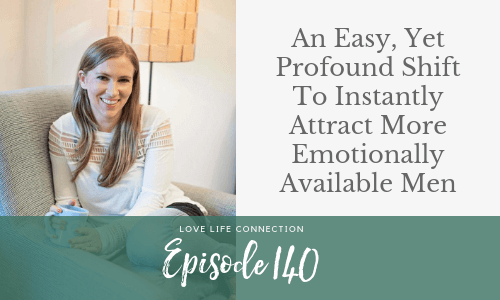 If you feel like you’re doing all the things you’re supposed to be doing, but haven’t had the success in love you want, then this episode is a *must* listen. 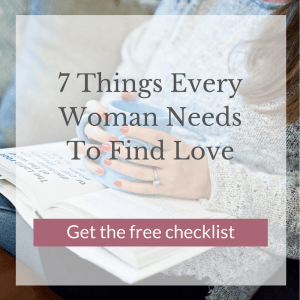 Download my free checklist, 7 Things Every Woman Needs To Find Love: What You Need To Ask Yourself to Attract In Real Love That Your Friends (Or Therapist) Don’t Know to Ask. Got a funny/ridiculous text/situation to share? Send me an email at hello@veronicagrant.com!